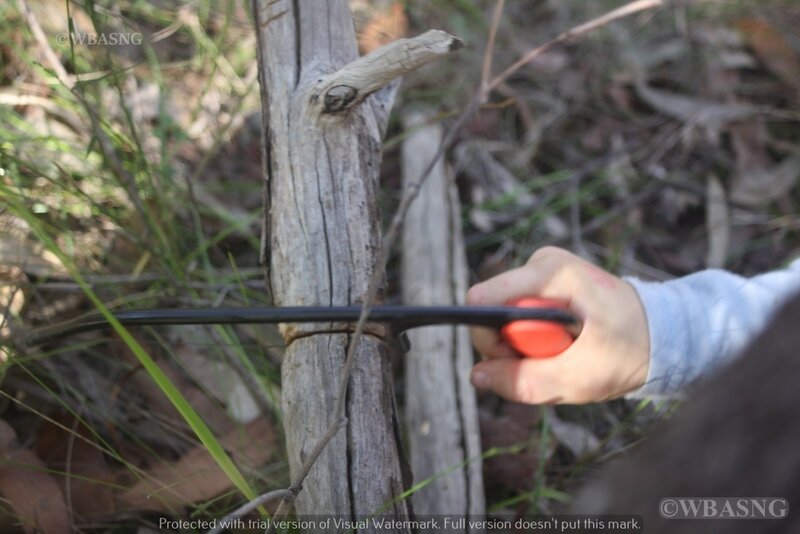 We organised a nature play adventure to help our community get back to nature, and to give parents confidence to take their kids to natural places. 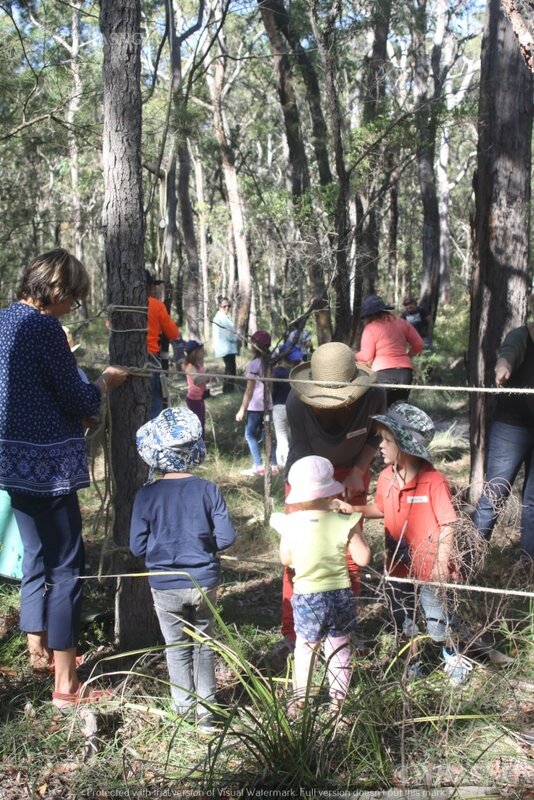 Forty local families joined in on the day for a range of fun, hands-on activities to encourage exploration and conversations about our local bushland. 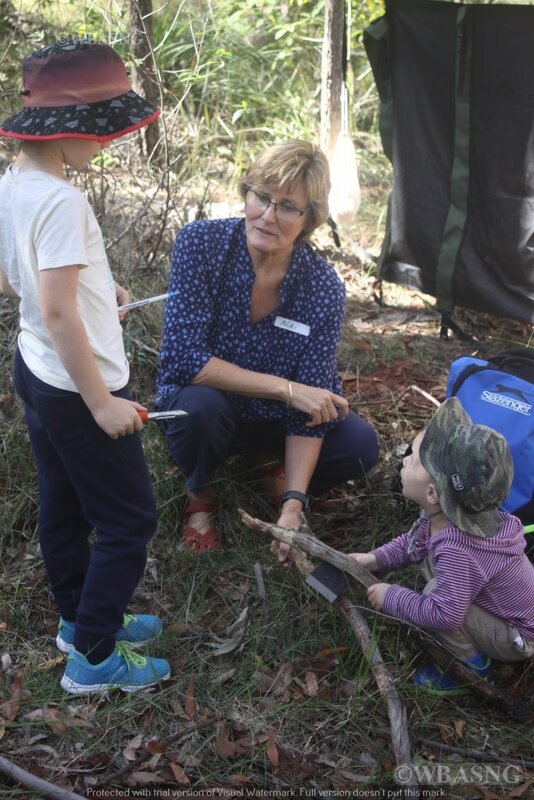 Niki Buchan, provided an insightful introduction to our activities, and explained the benefits for children connecting to the natural world. “It is important for us adults to stand back and let the children explore and discover the freedom to create and challenge themselves” Niki explained. 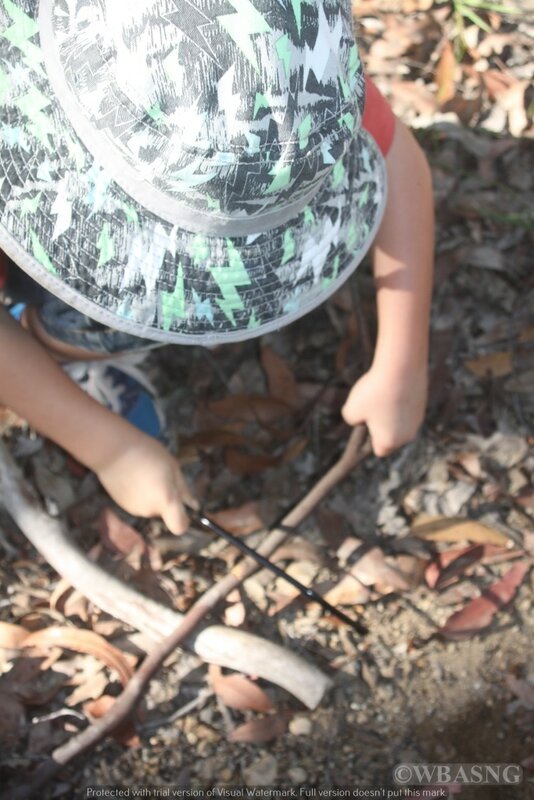 The kids could use whittling utensils, saws, pulleys, ropes, tape and binoculars, and eagerly set about exploring what was available including the lovely muddy puddles. 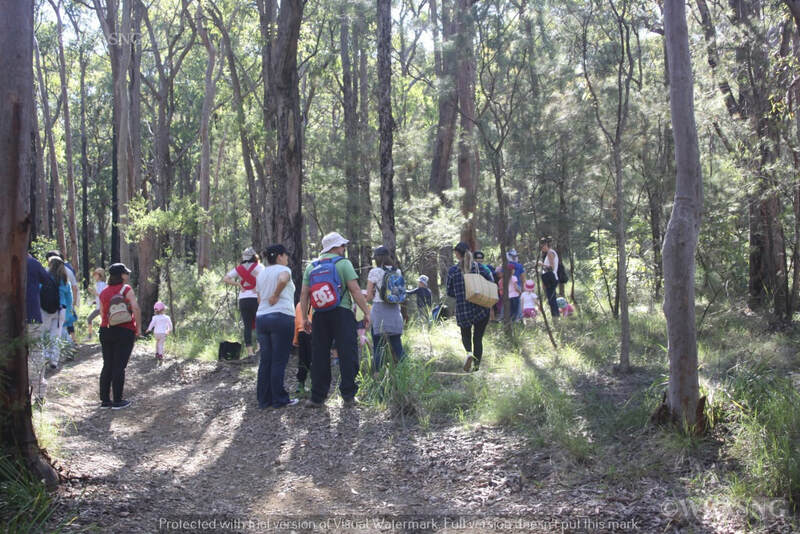 The day was an enormous success with parents acknowledging how wonderful it was to come together as a community and allow their children to not only explore what nature provides but also to meet new people and form new friendships. One parent commented on the benefits she could see in having mixed age groups together noticing how they helped each other and made allowances for each other’s skill levels. 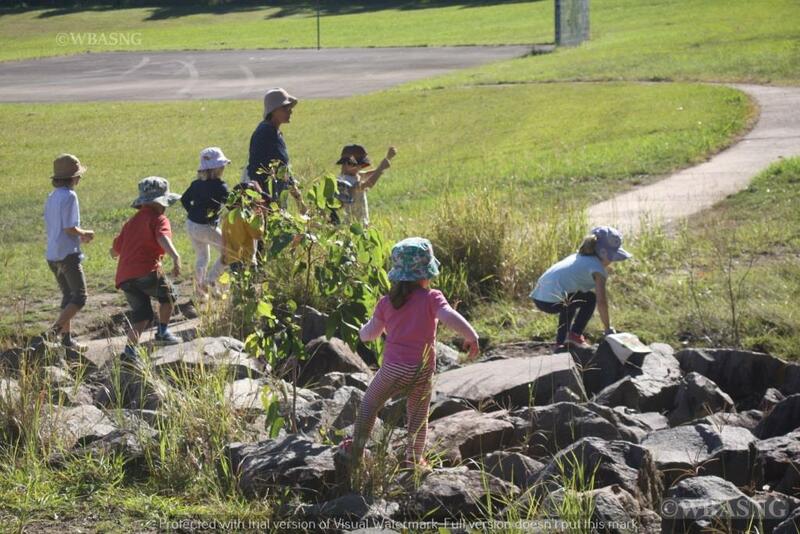 This Facebook page has been established to discuss and promote nature play activities for Lake Mac and Newcastle region.